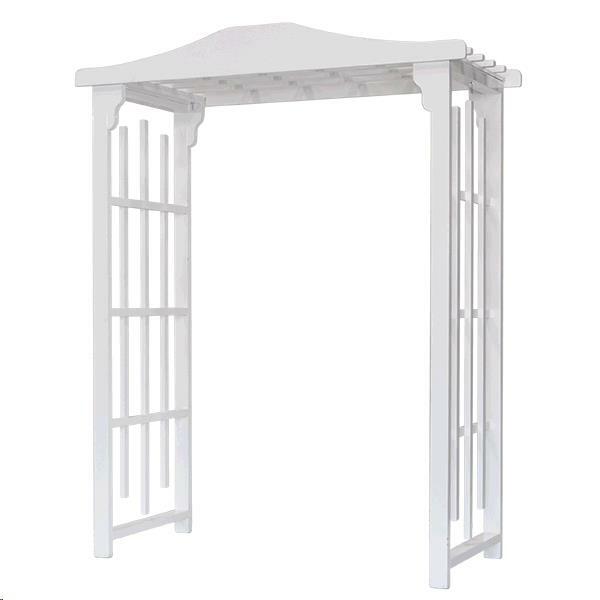 * Please call us for any questions on our arch wh. wood flat top rentals in Salem, Blacksburg, Lynchburg & Smith Mt. Lake VA.